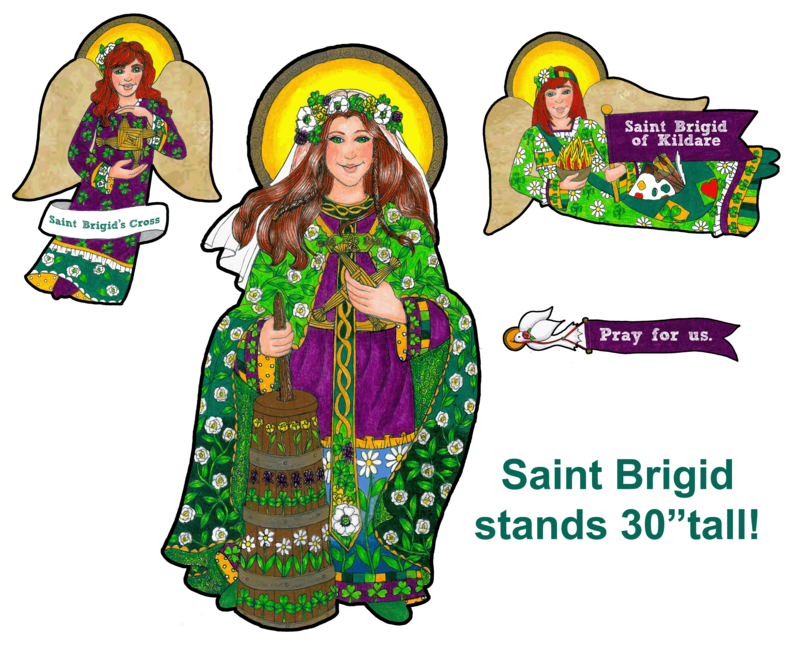 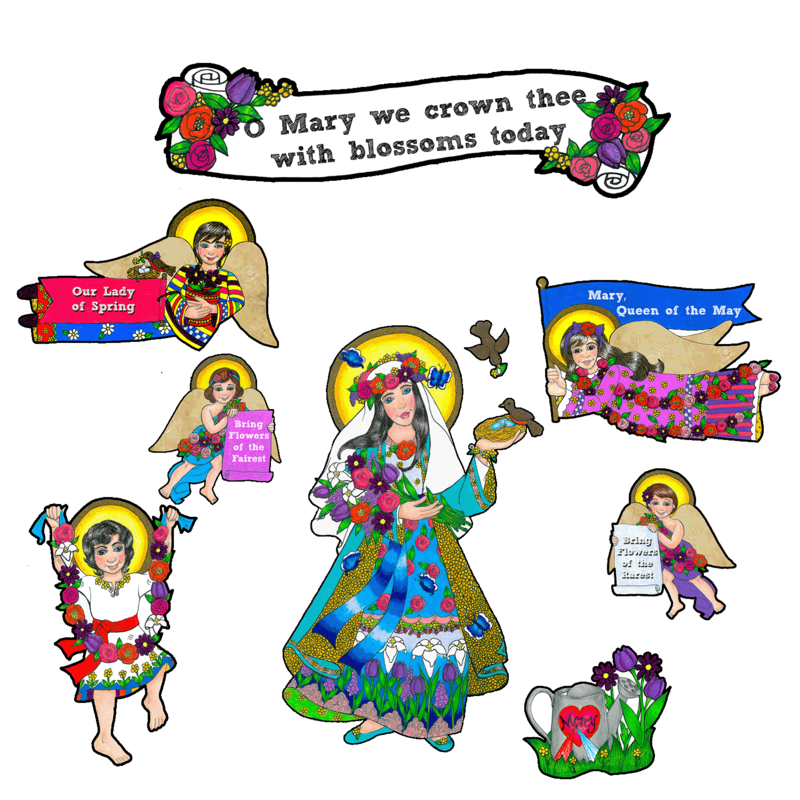 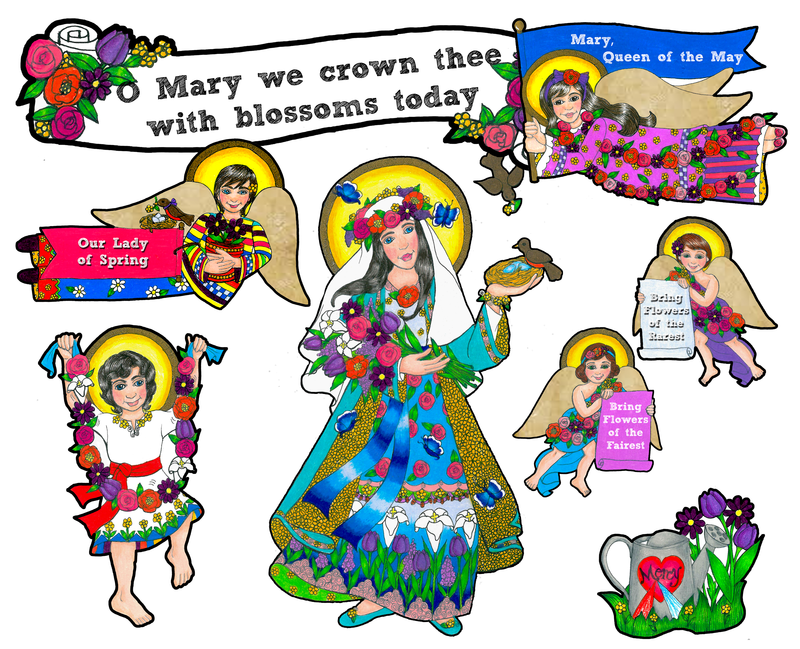 Our next in our Boho Series, Mary Queen of the May - Our Lady of Spring is perfect for the coming month. 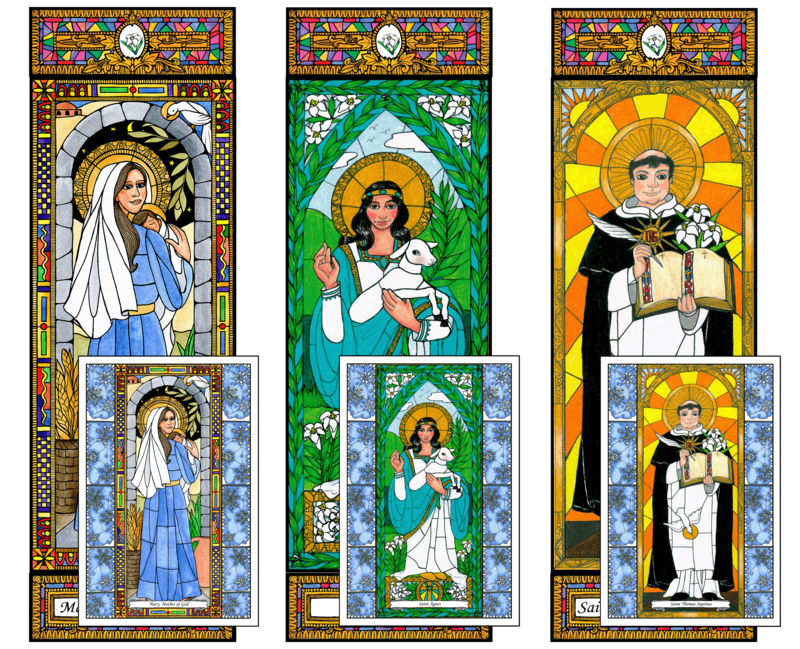 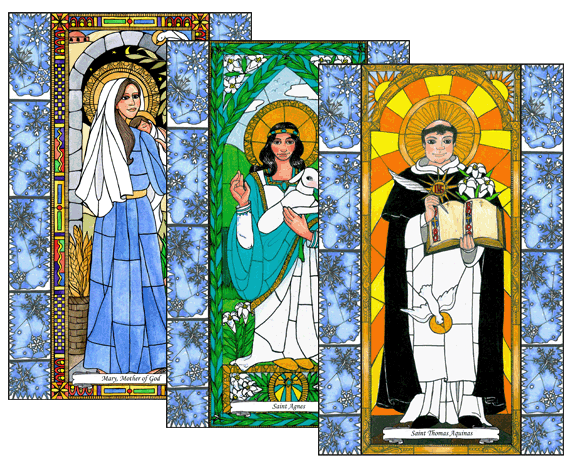 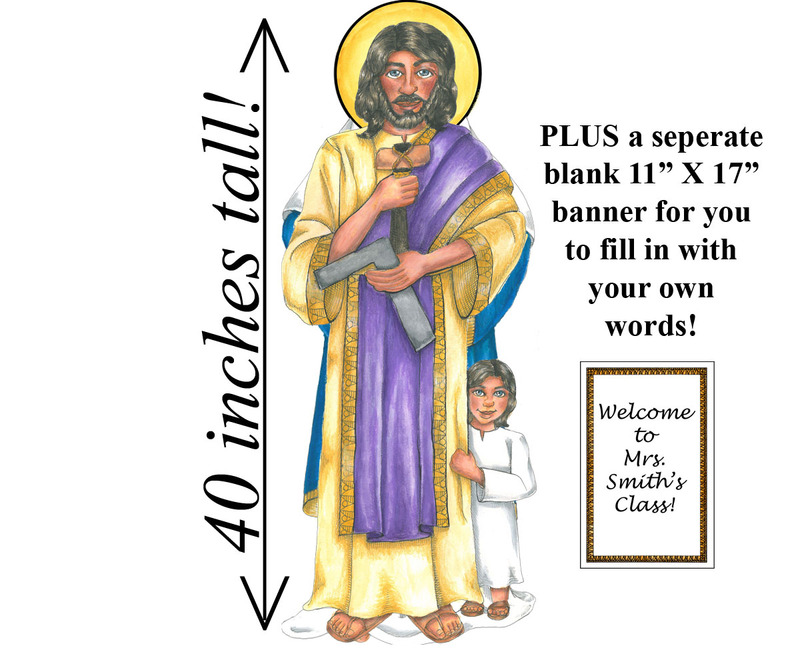 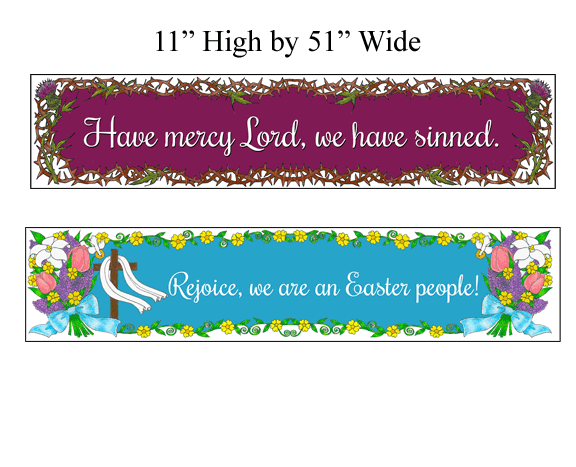 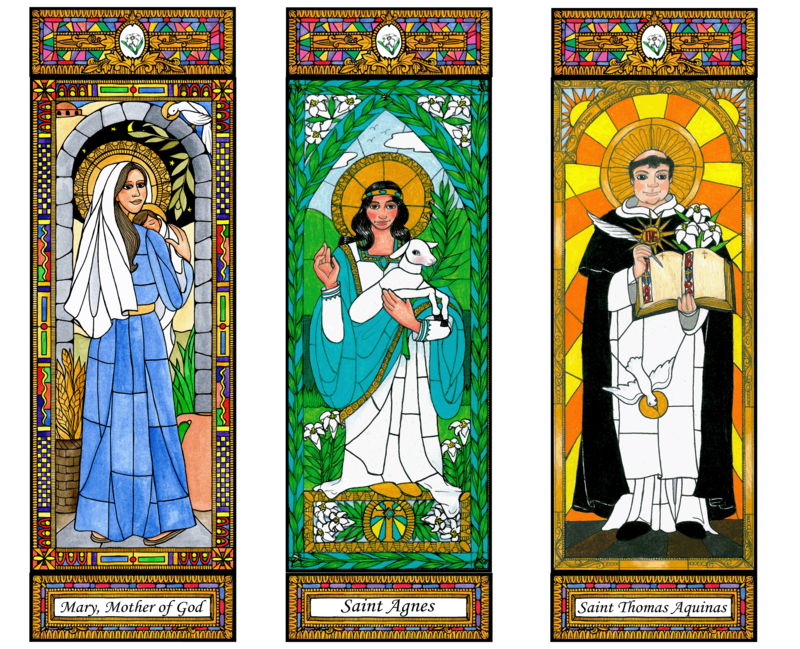 We have provided both banners for May and Spring, this is sure to prepare you students for the month of Mary! 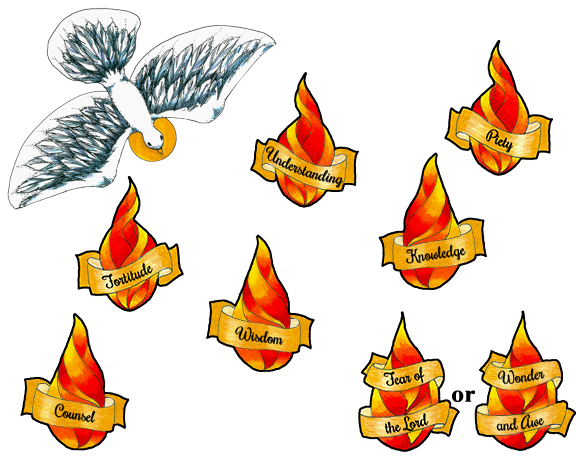 The following are Quick Links to help you jump to certain parts of our site faster, just click on the word and you will be directed to that page. 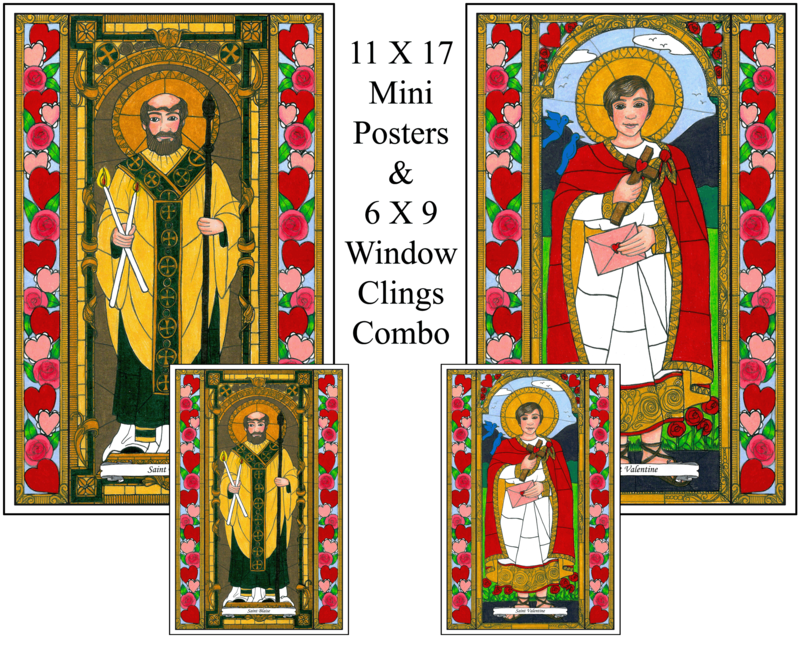 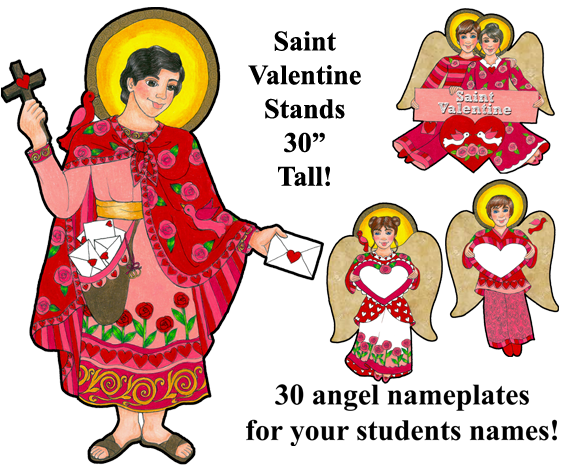 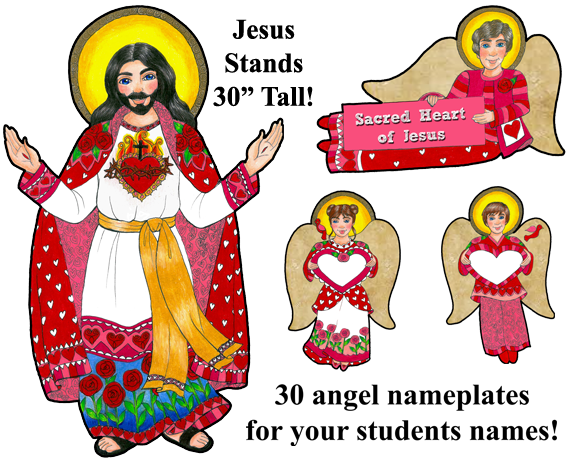 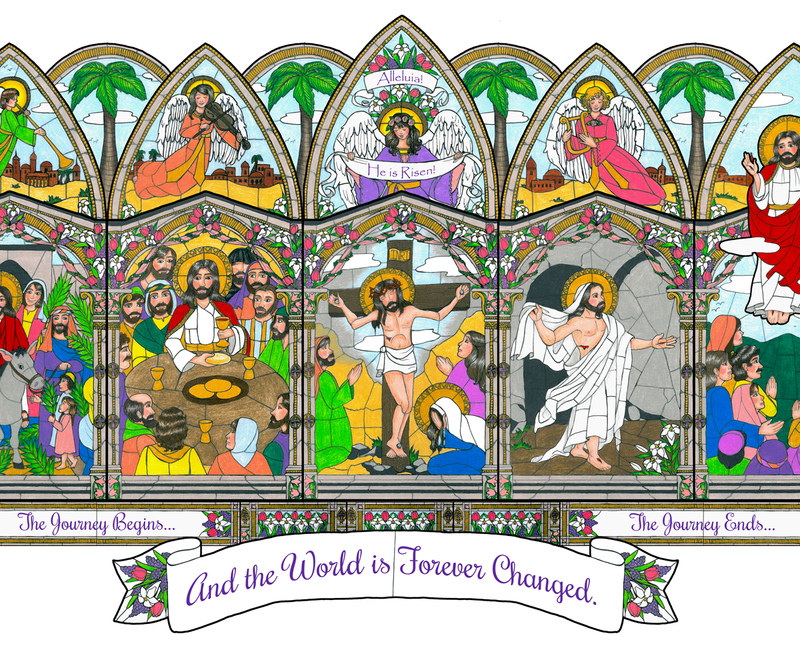 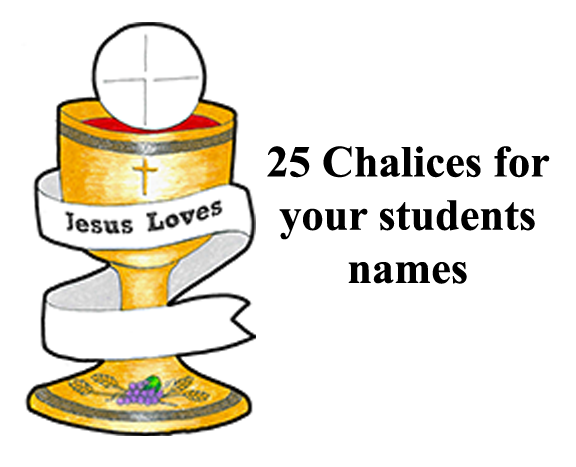 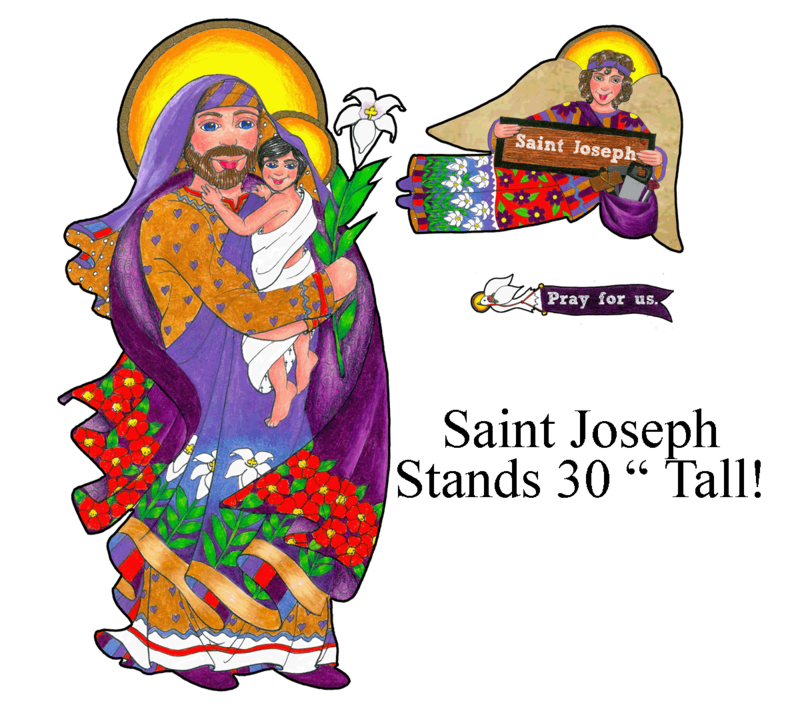 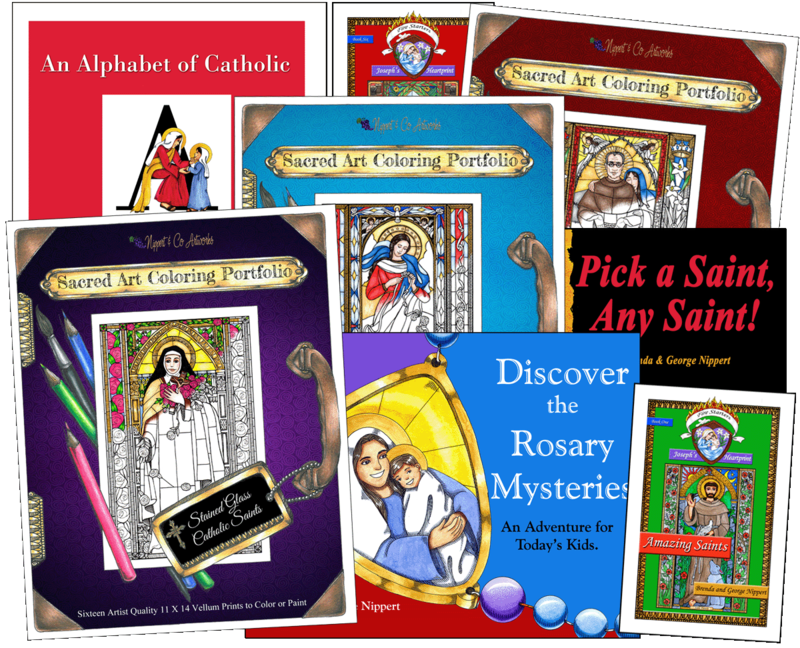 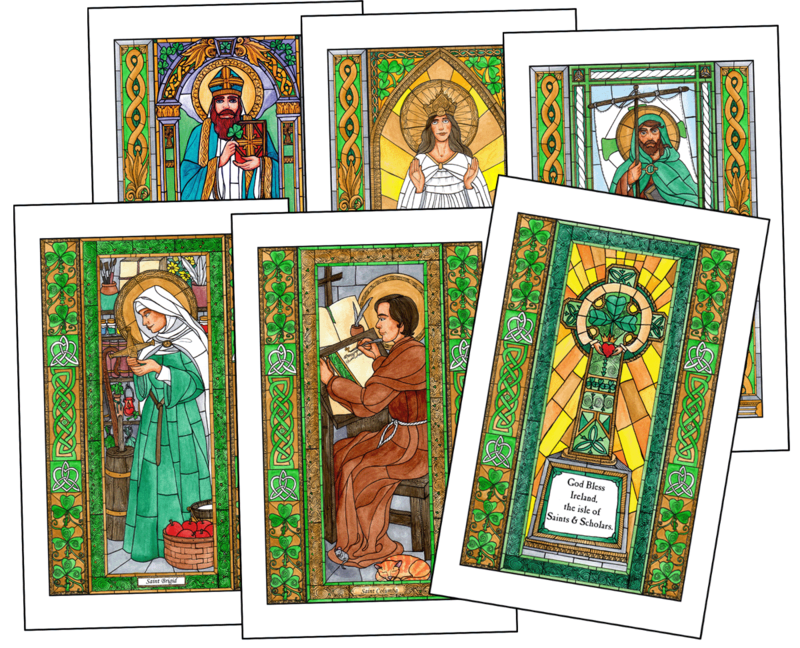 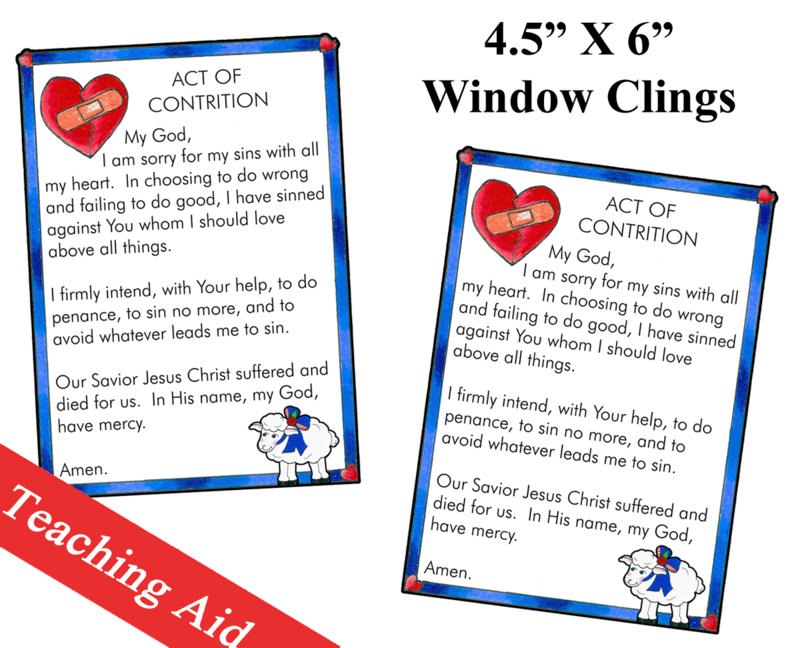 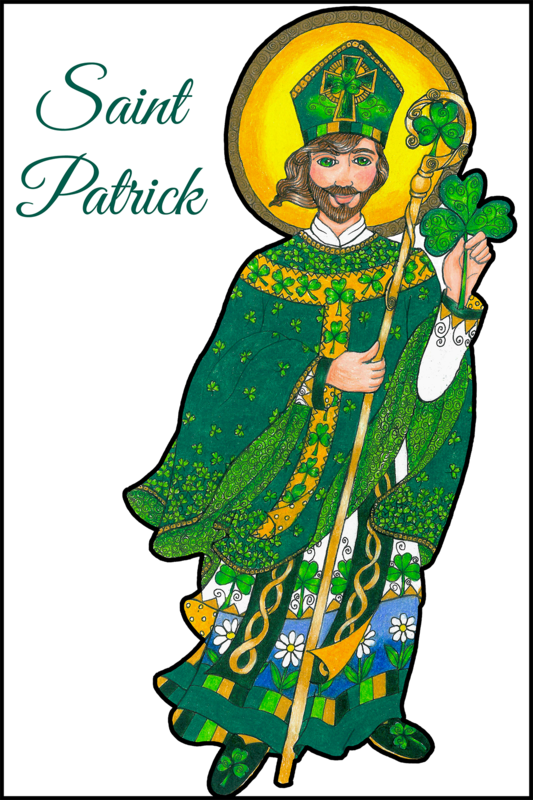 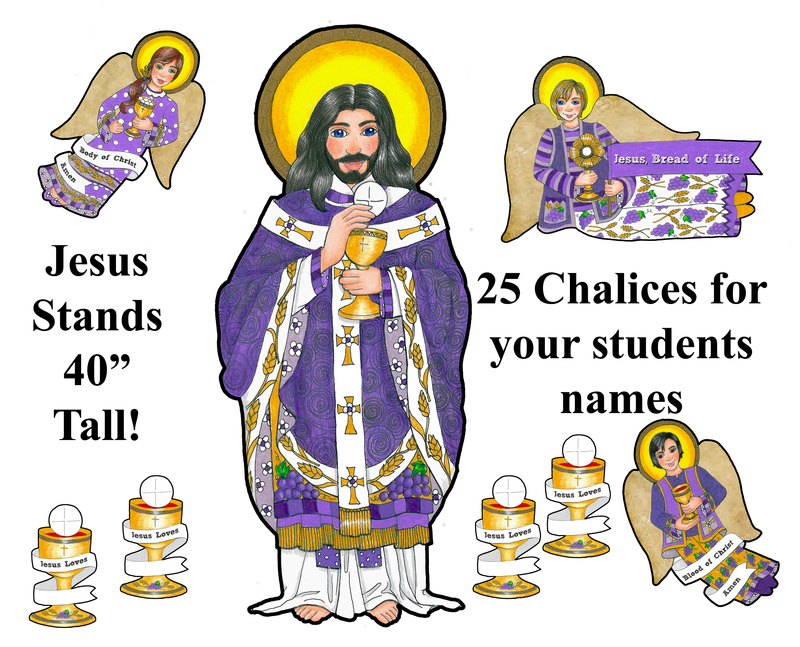 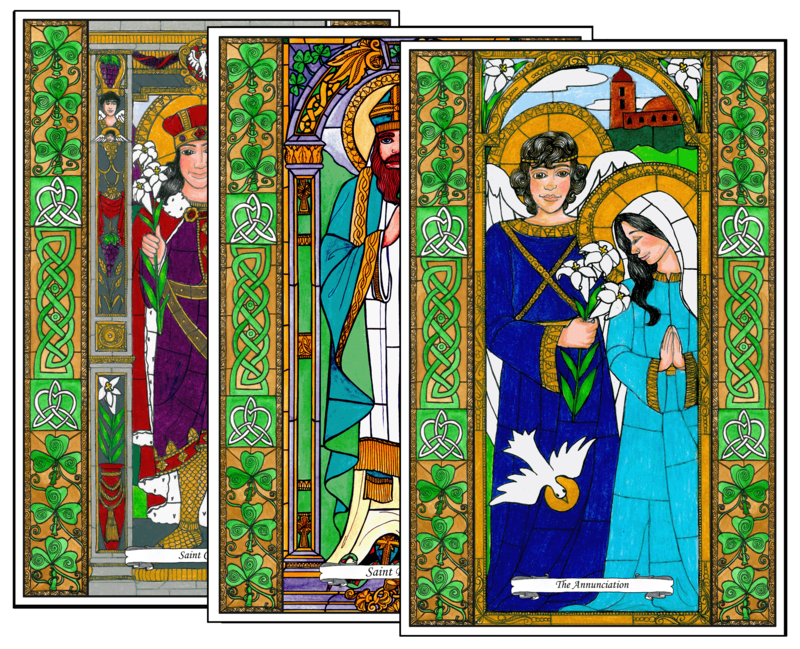 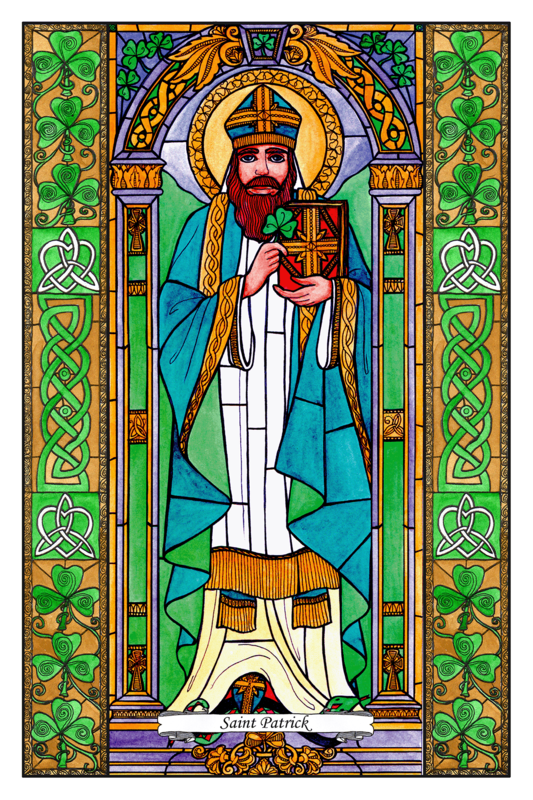 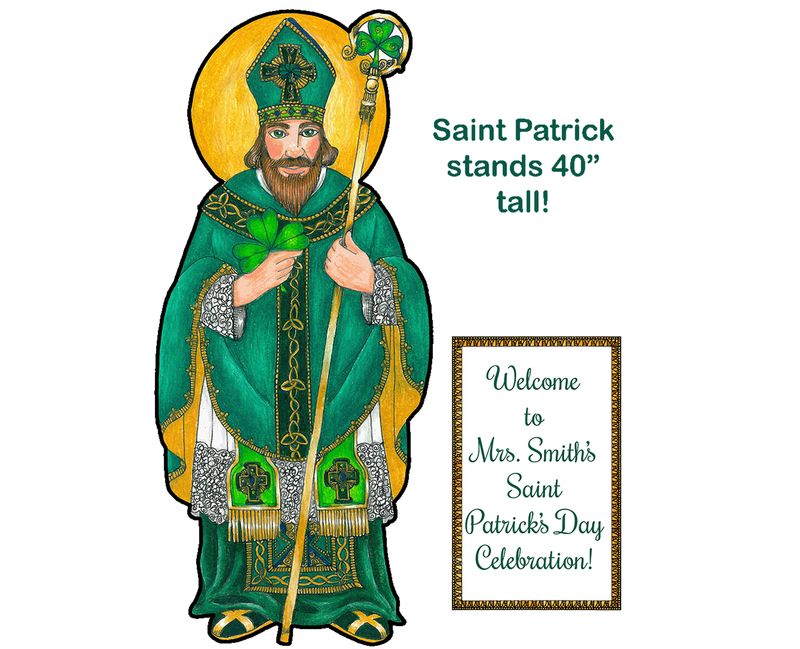 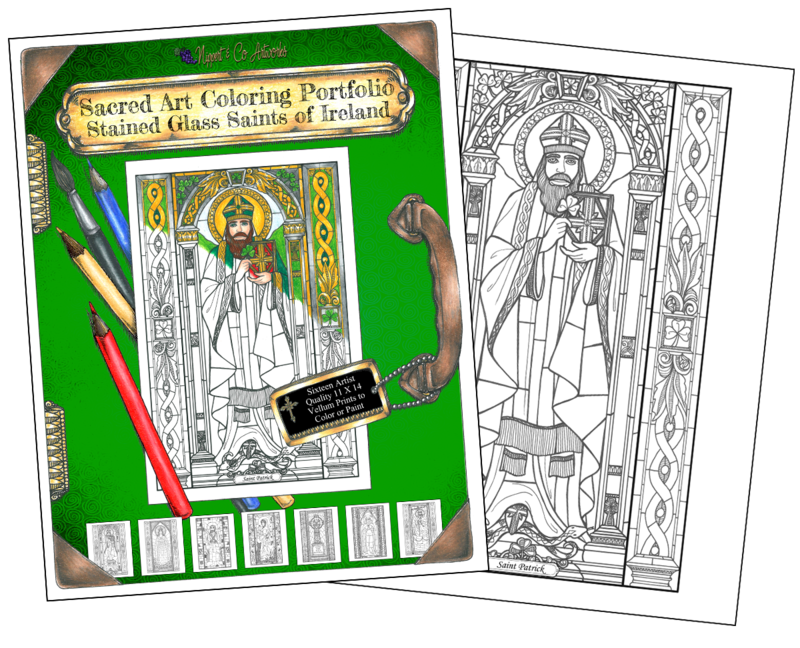 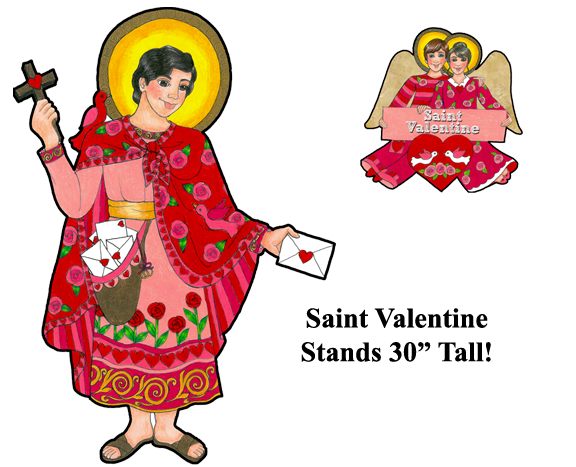 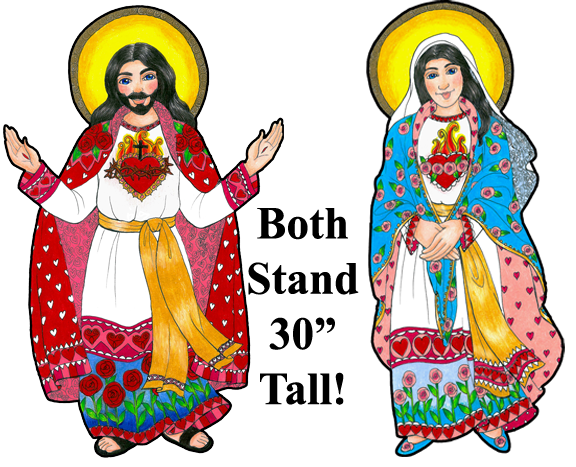 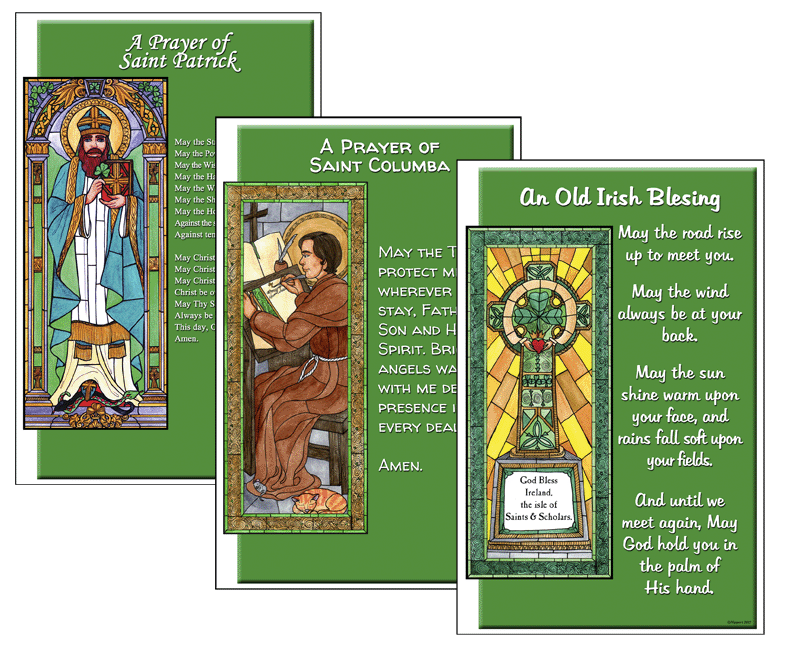 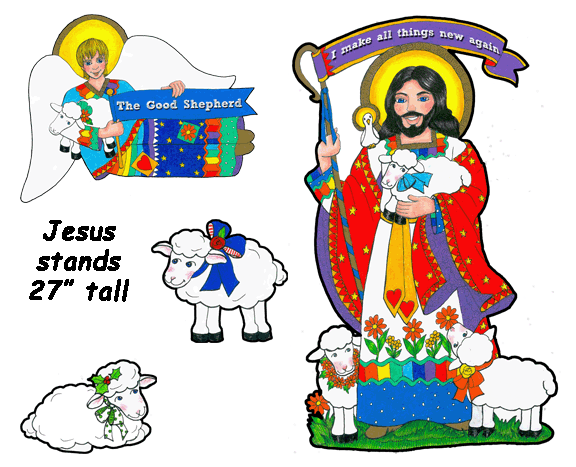 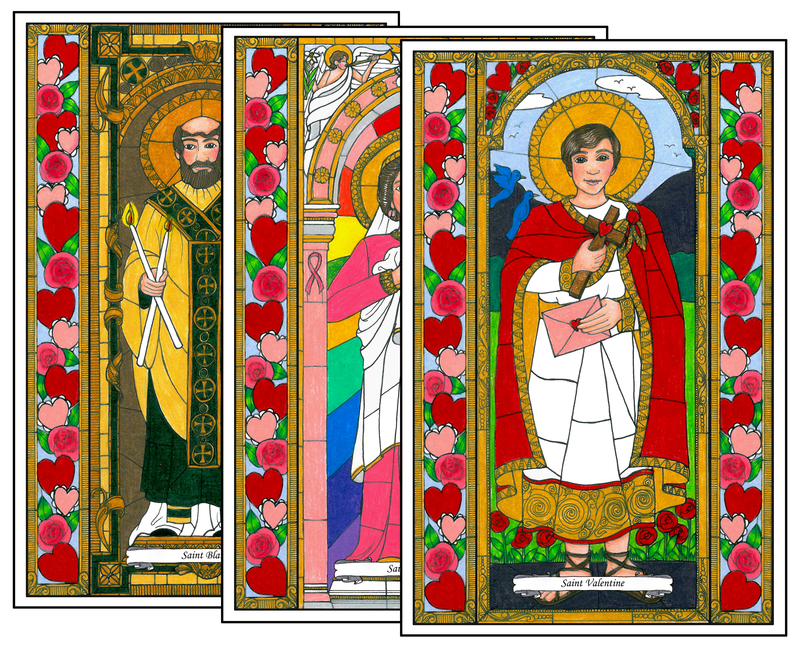 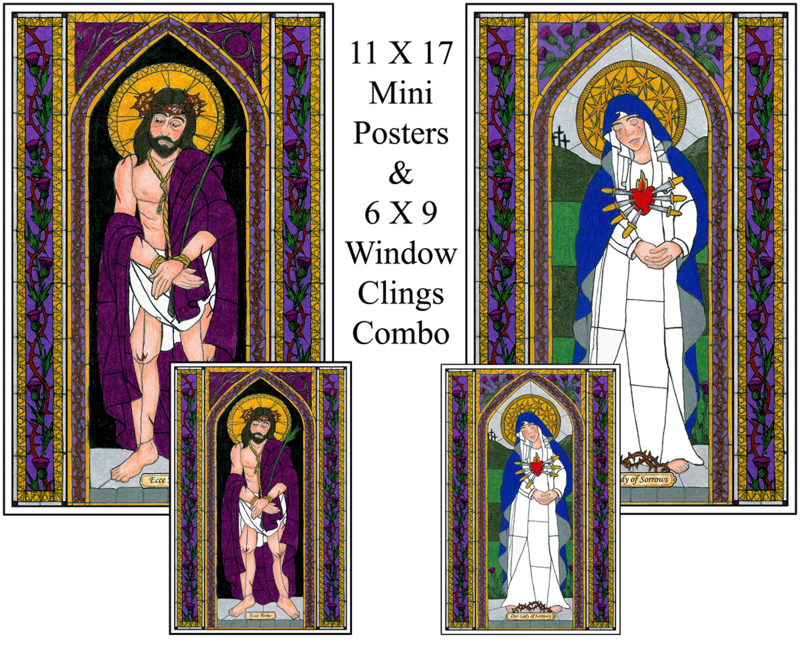 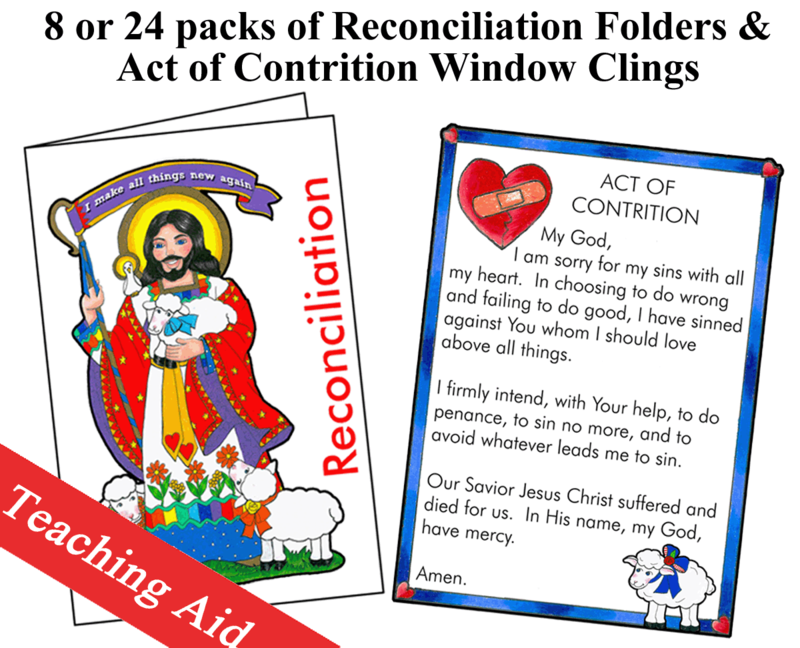 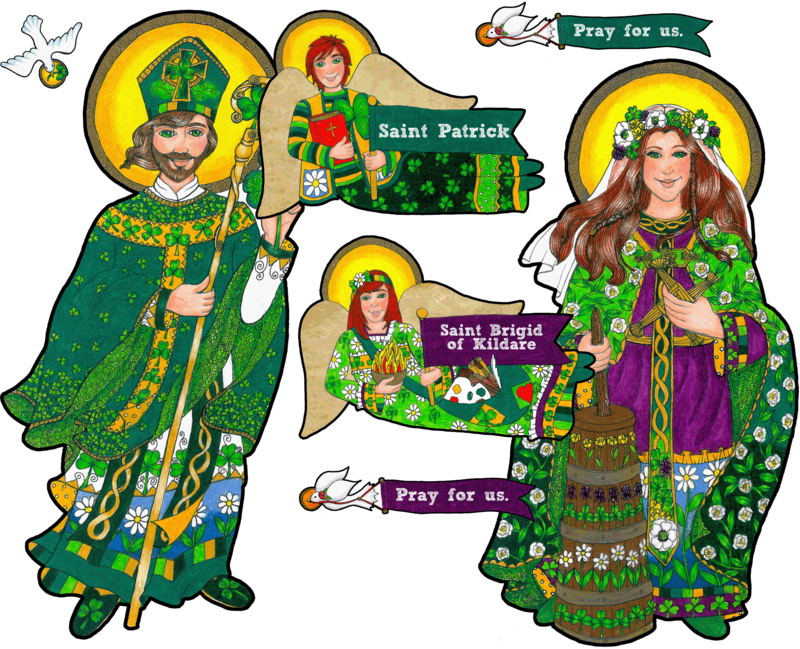 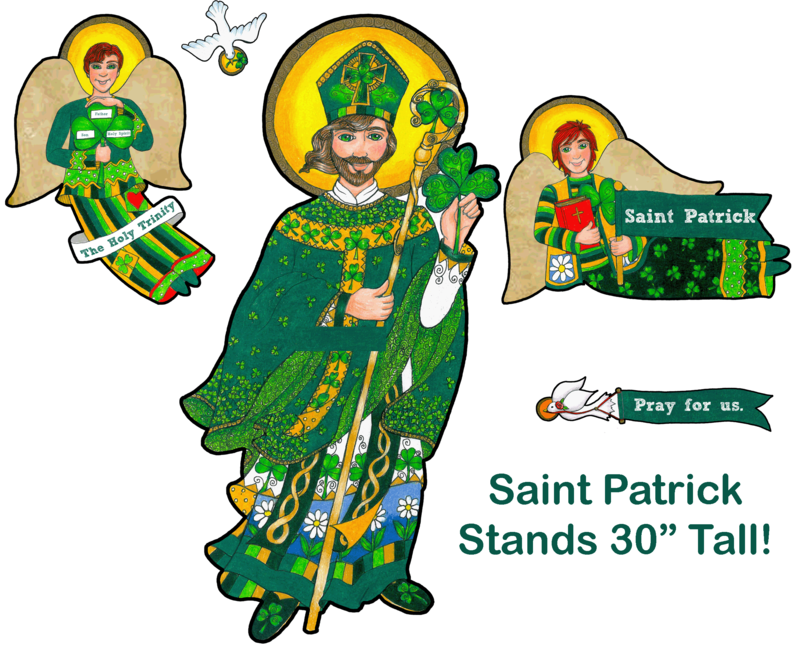 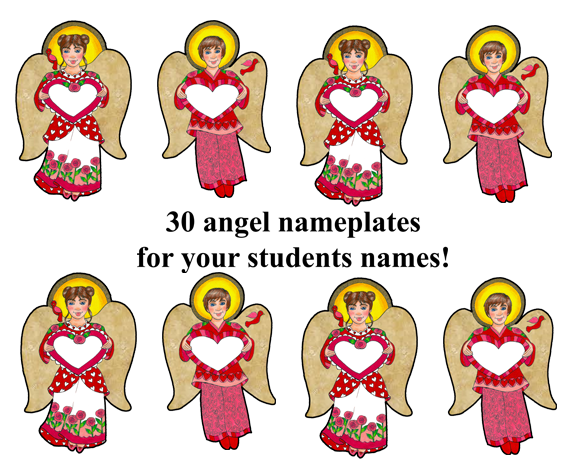 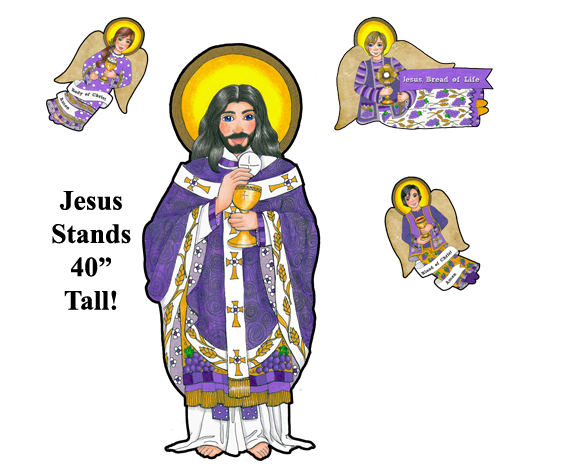 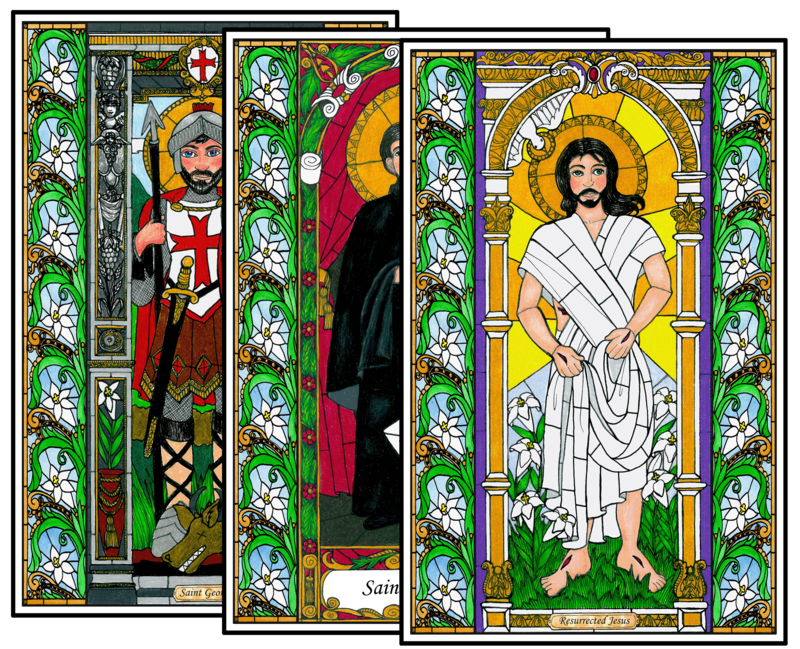 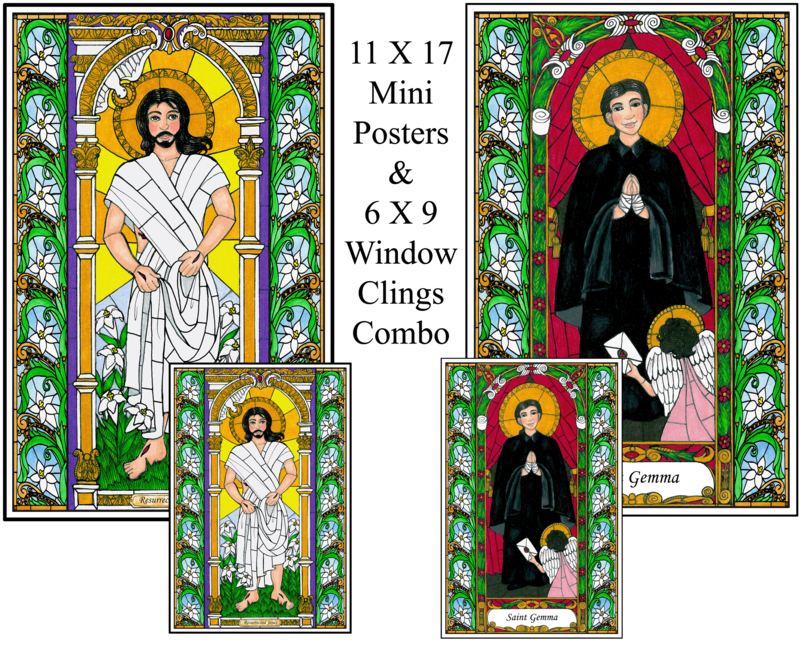 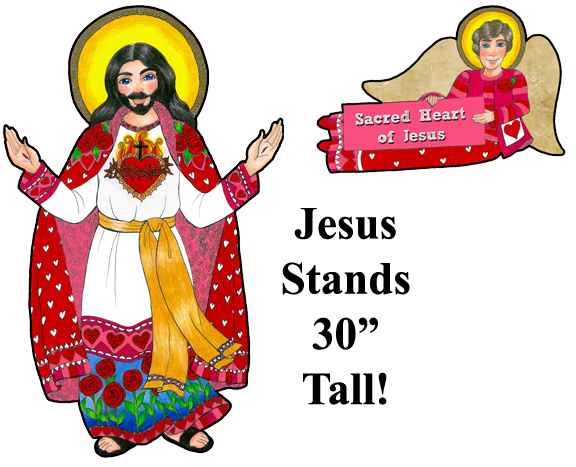 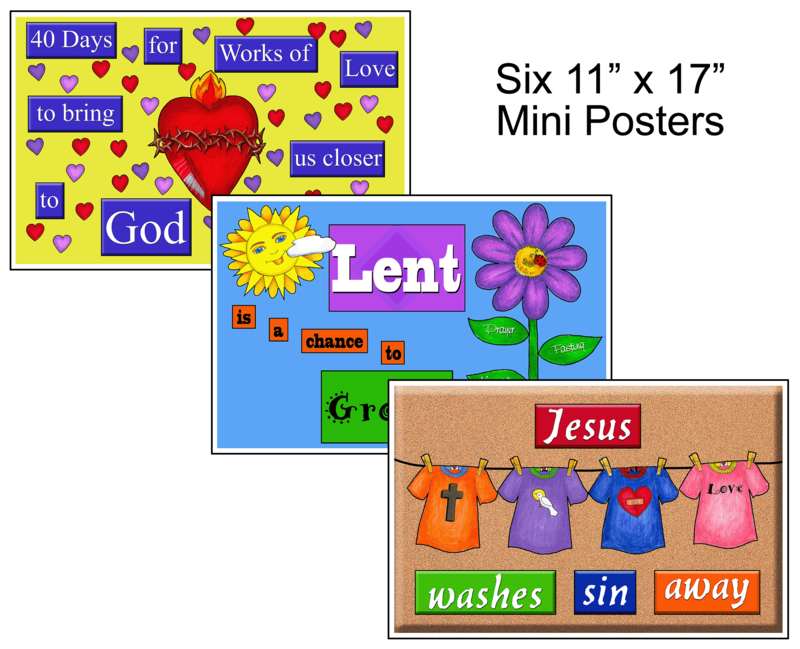 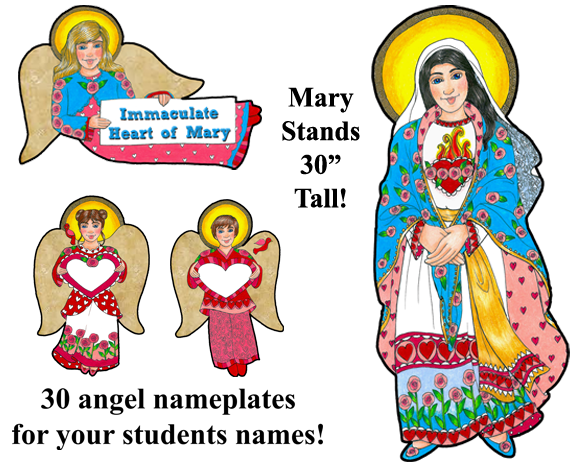 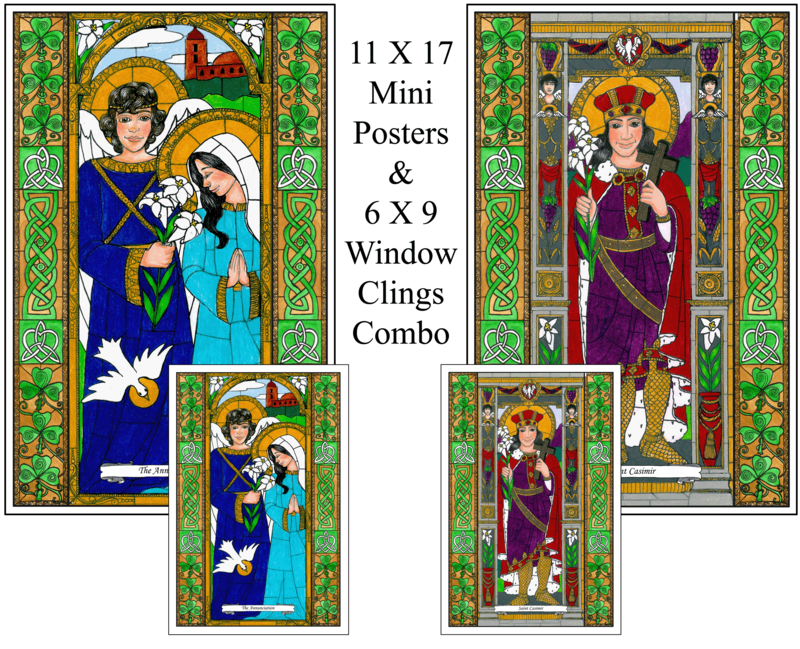 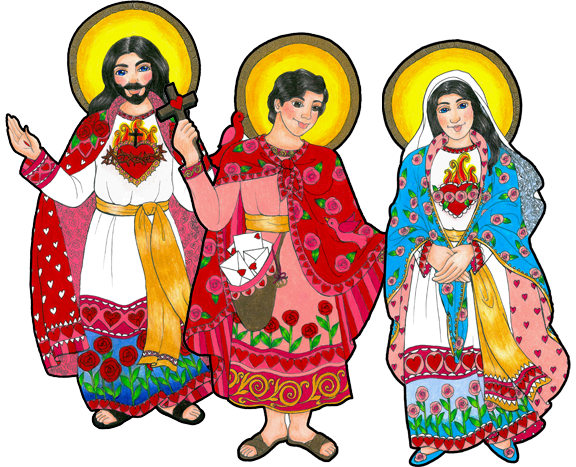 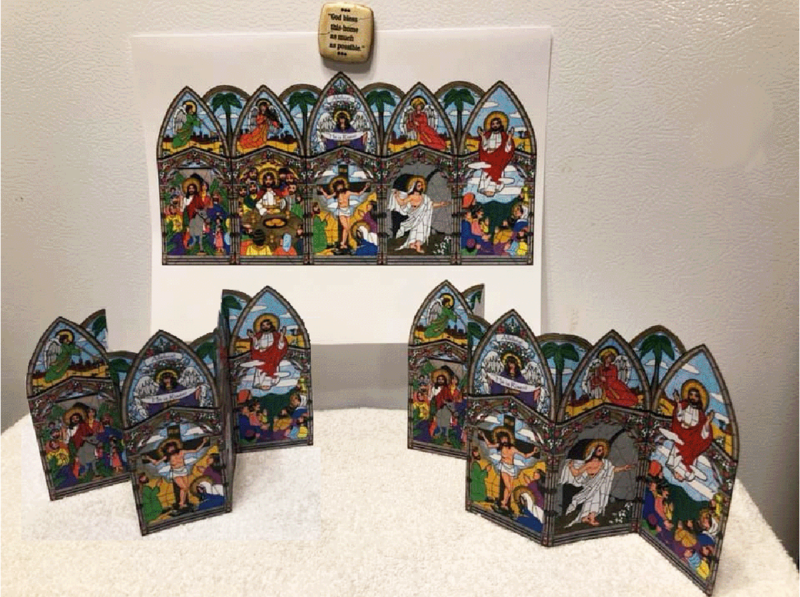 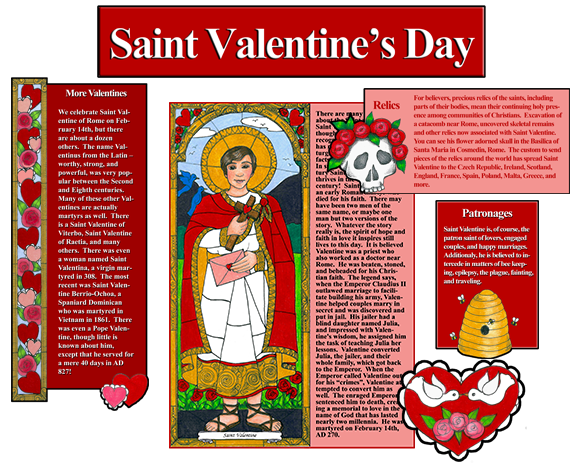 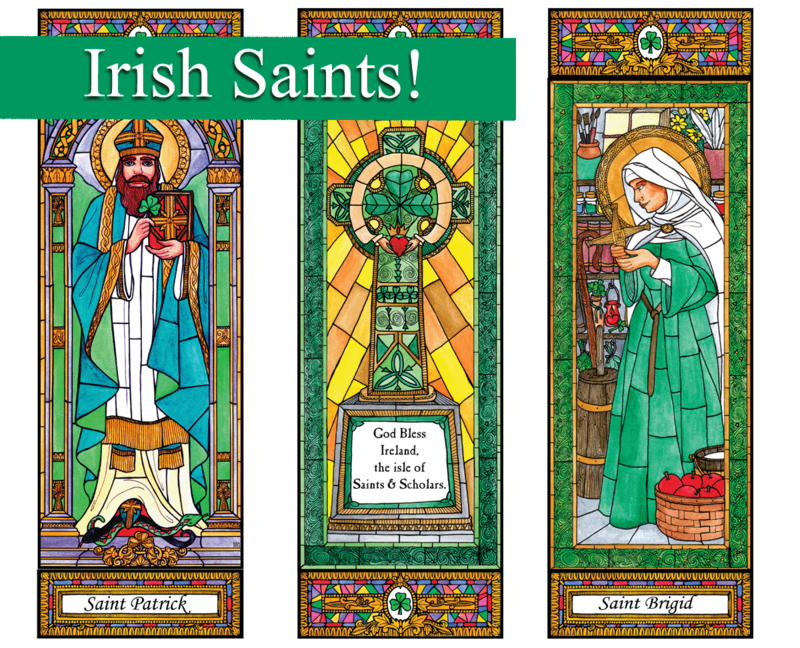 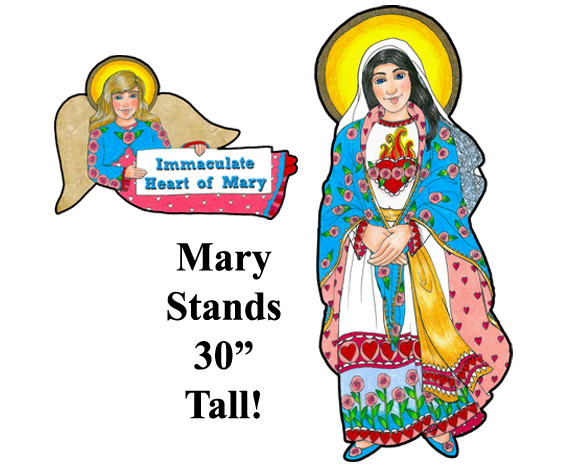 Entire Line, Jesus, Mary, Saints & Angels, Boho, Holy Giant, Catholic Explorations, Next Level, Concept Sets, Faithwords, Sacraments, Back to School, Catholic Basics, the Pope, Combos, Lent/Easter, Advent/Christmas, Wall Stories, Classroom Cards, Window Clings, and Spanish. 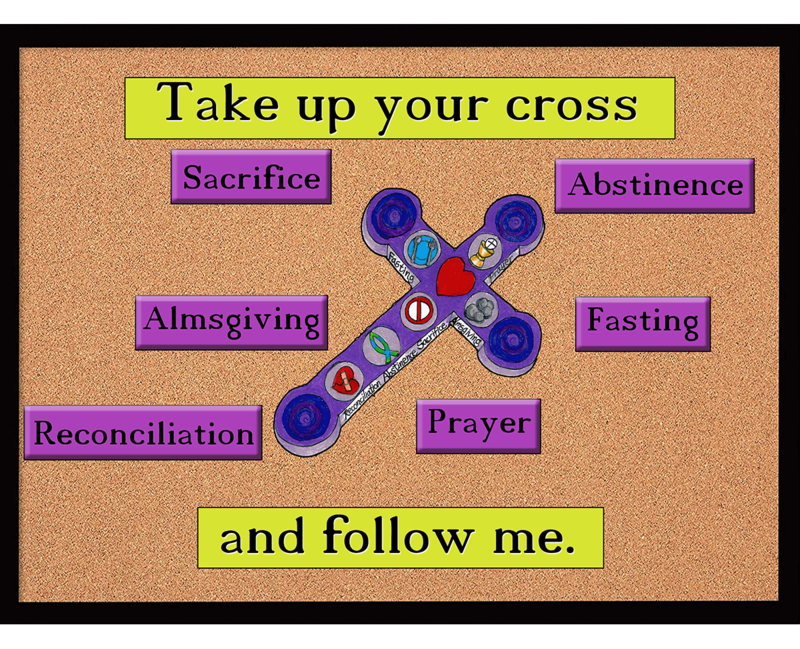 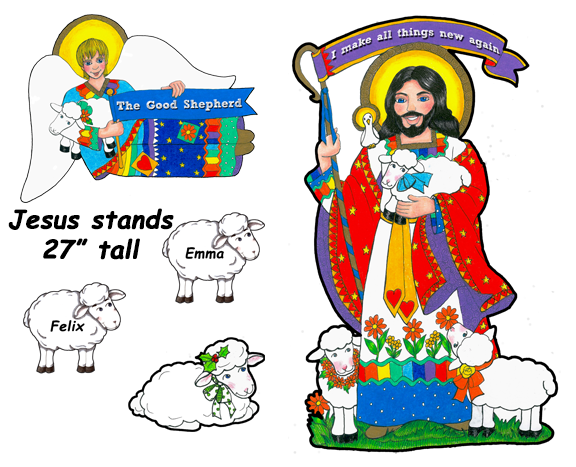 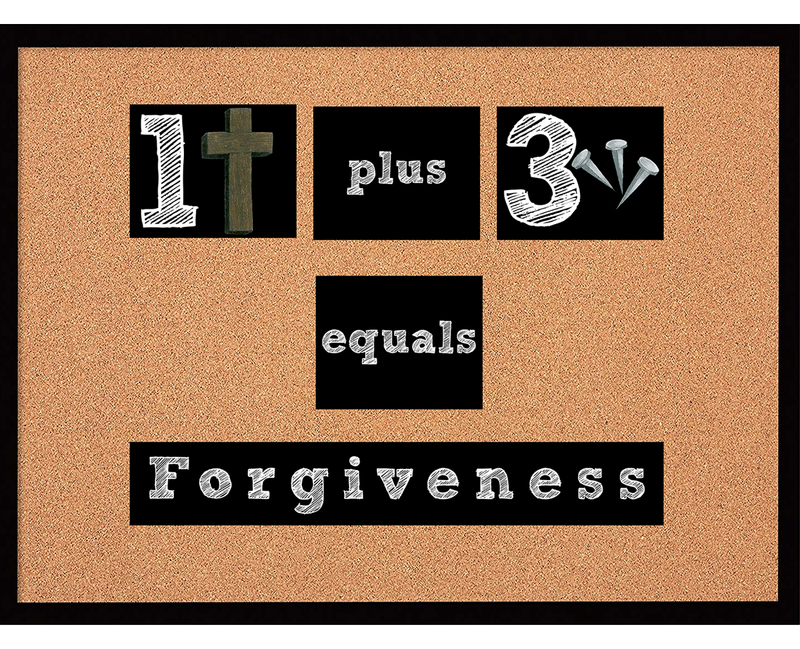 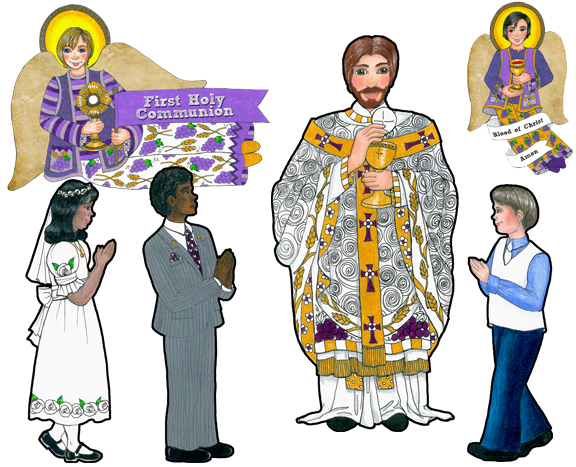 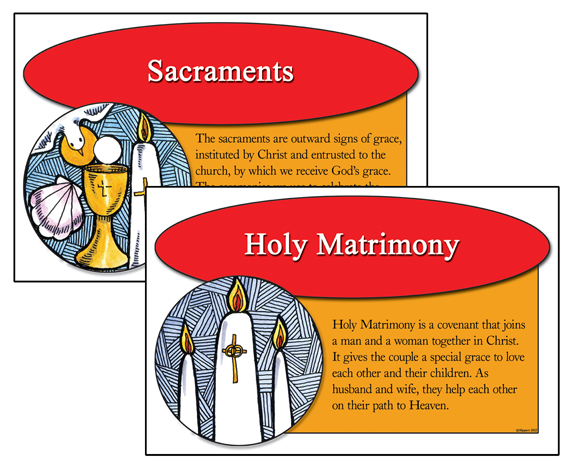 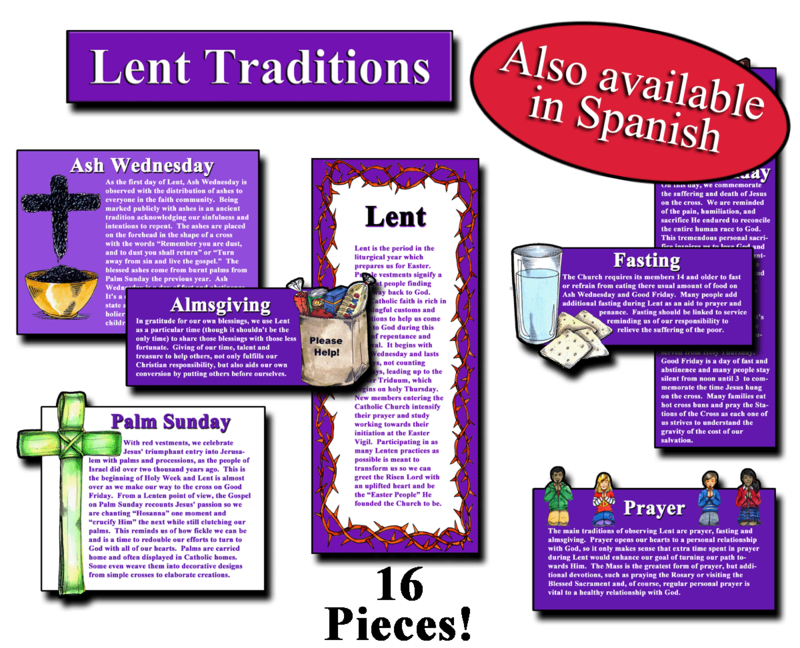 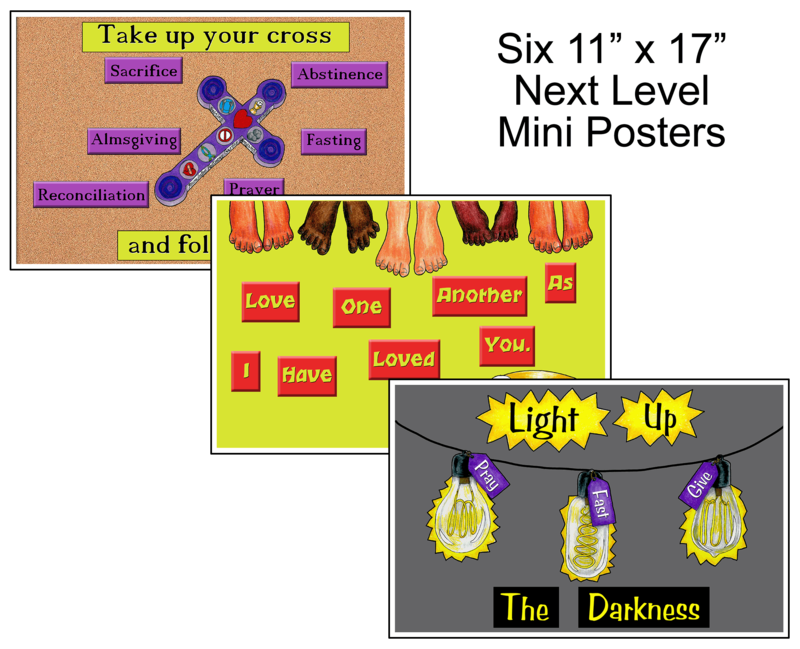 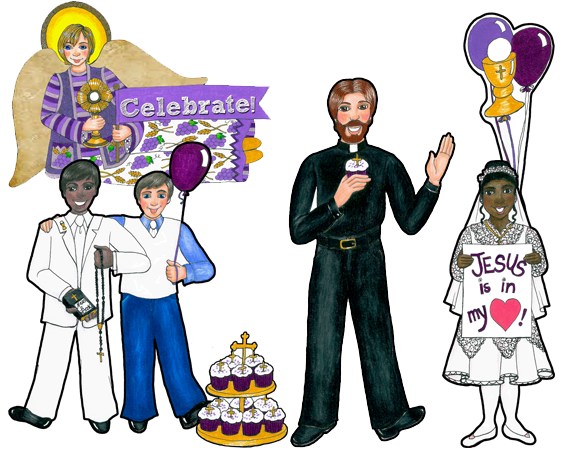 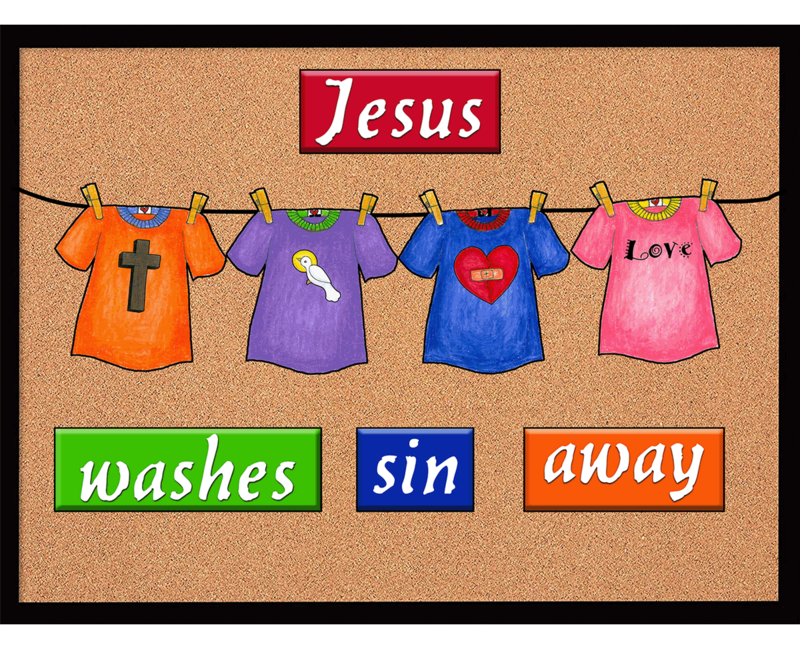 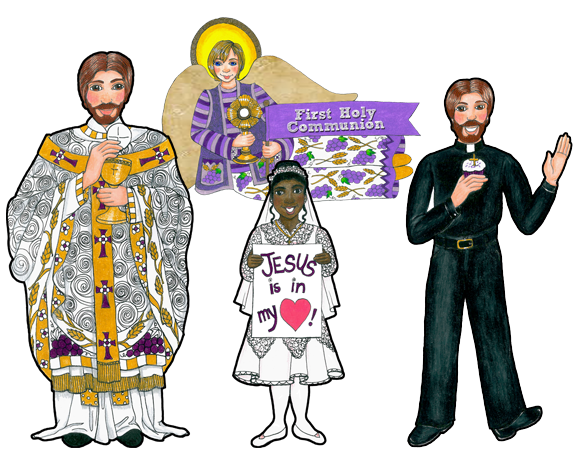 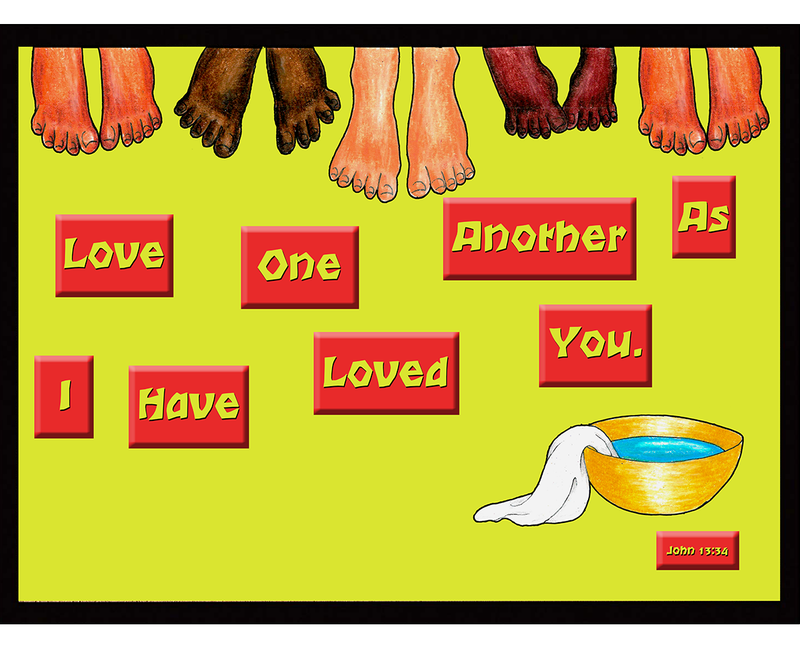 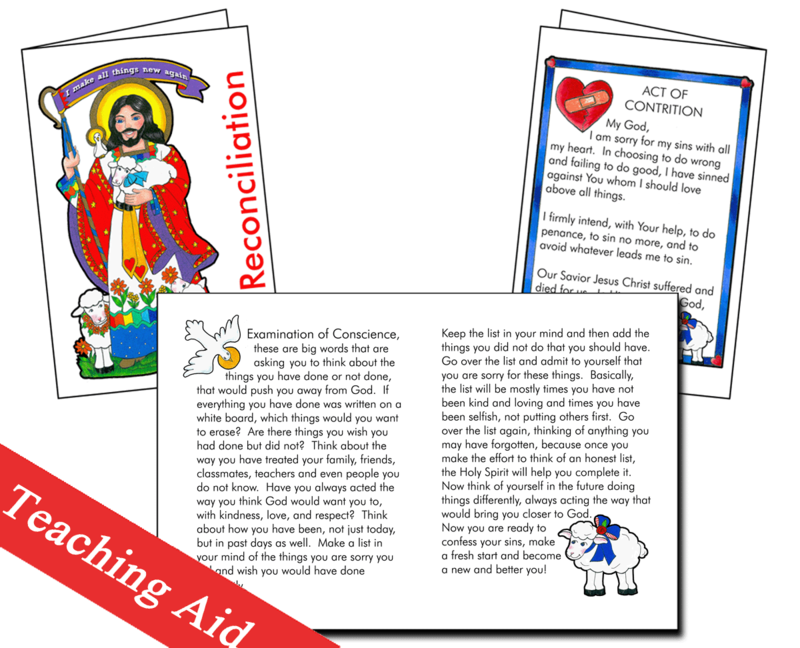 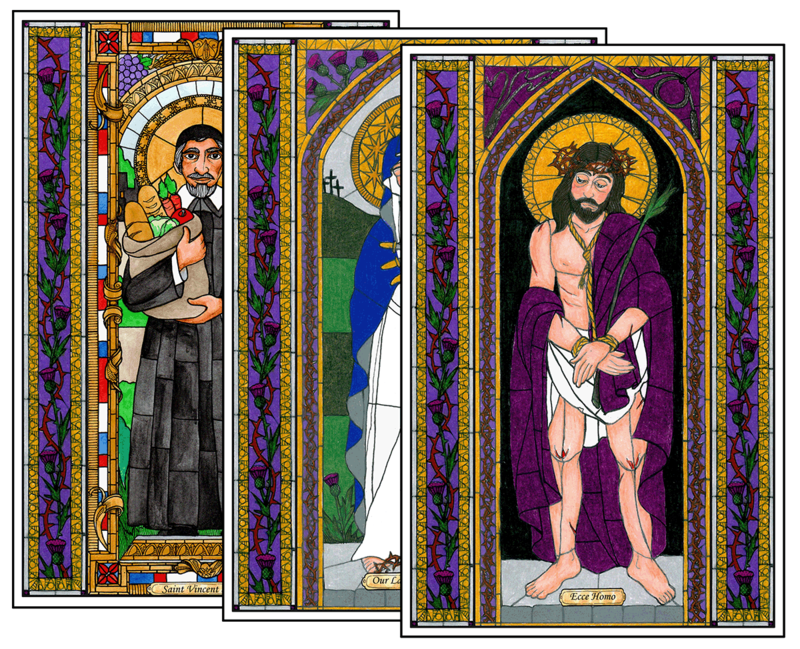 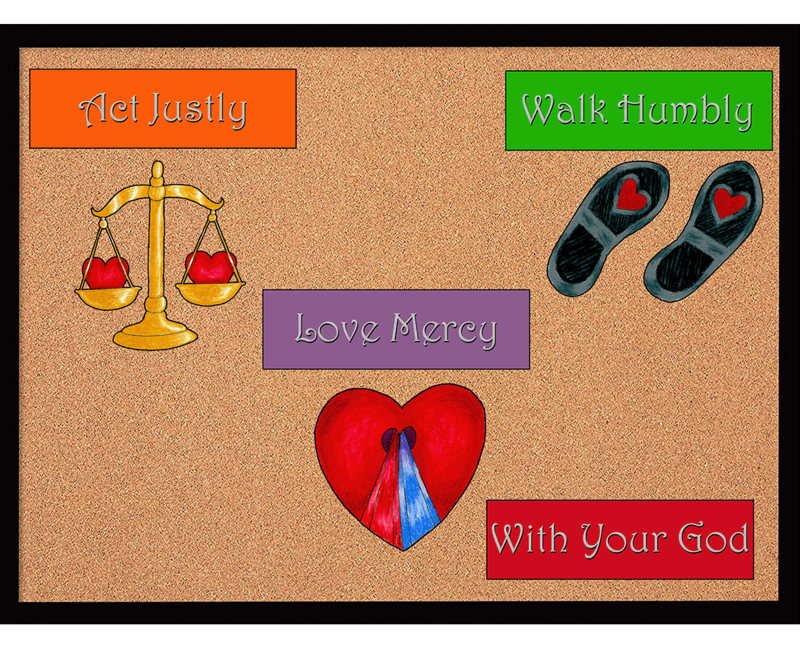 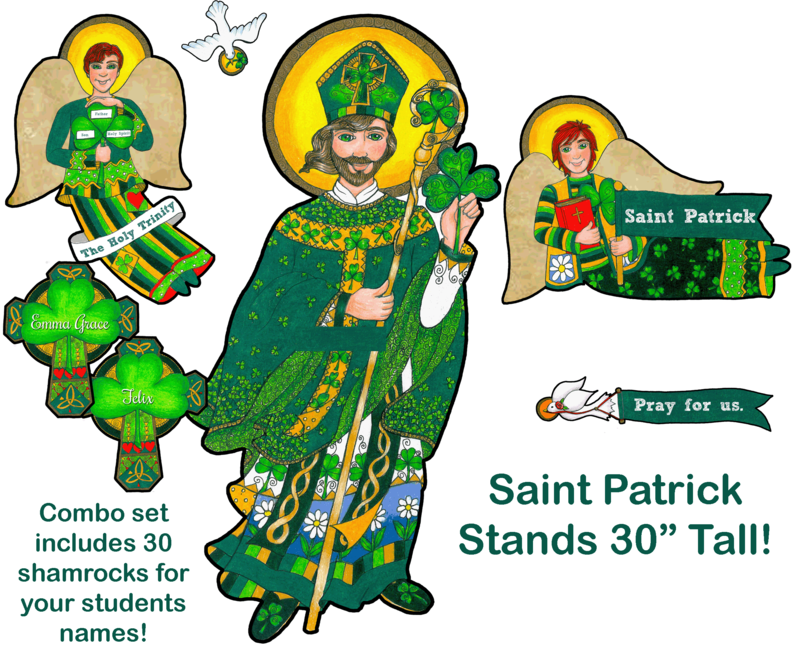 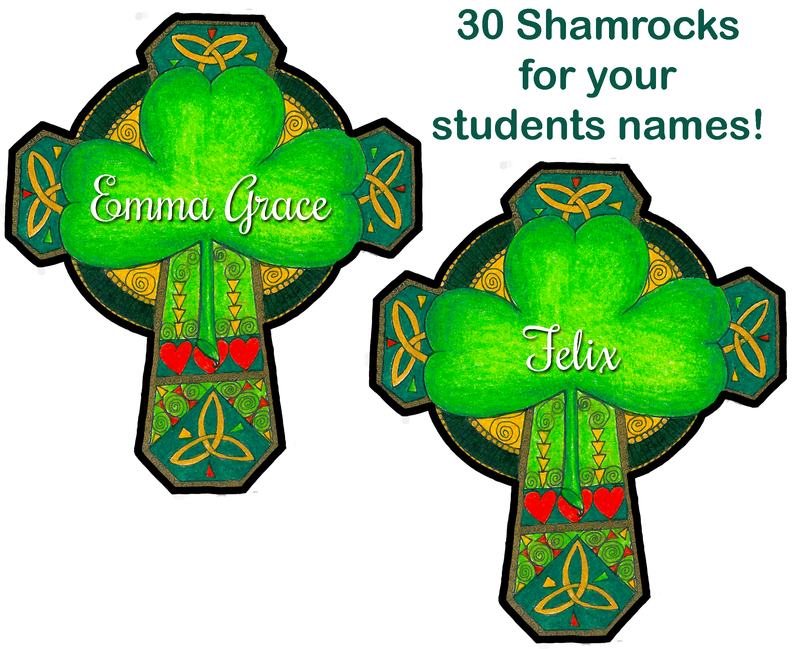 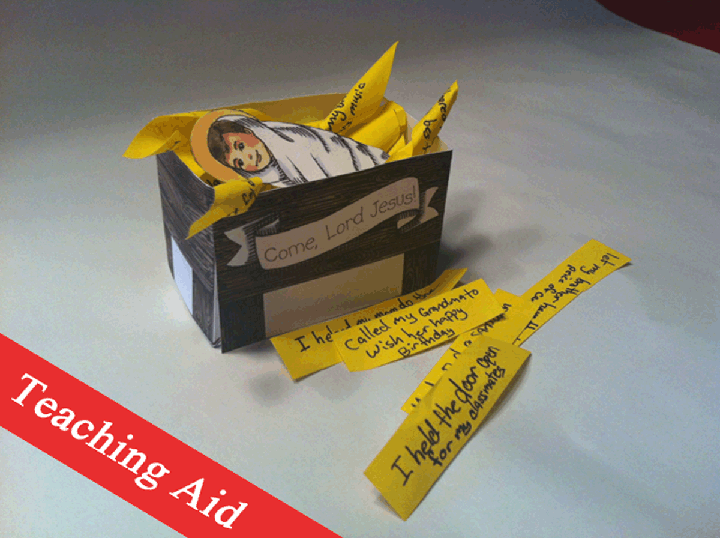 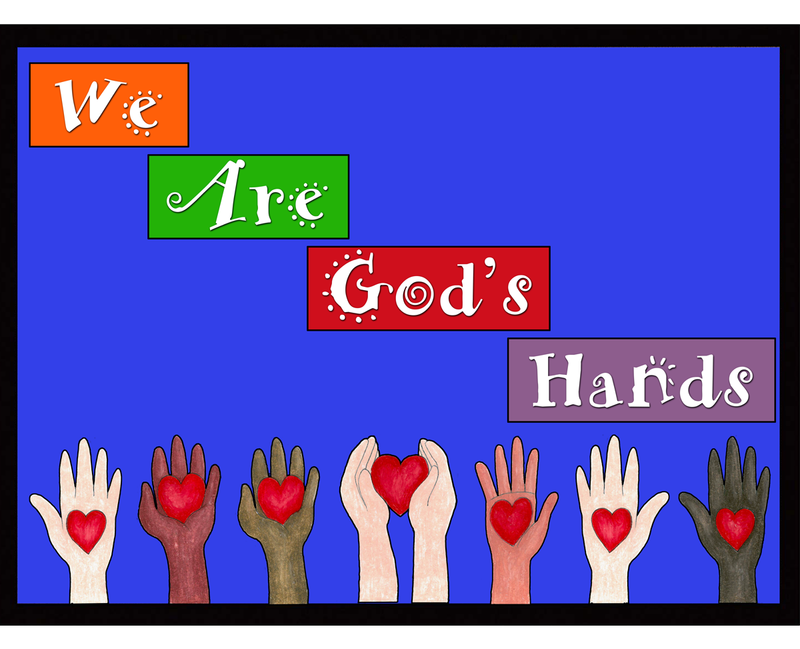 Great manipulatives to help pass on the Catholic Faith! 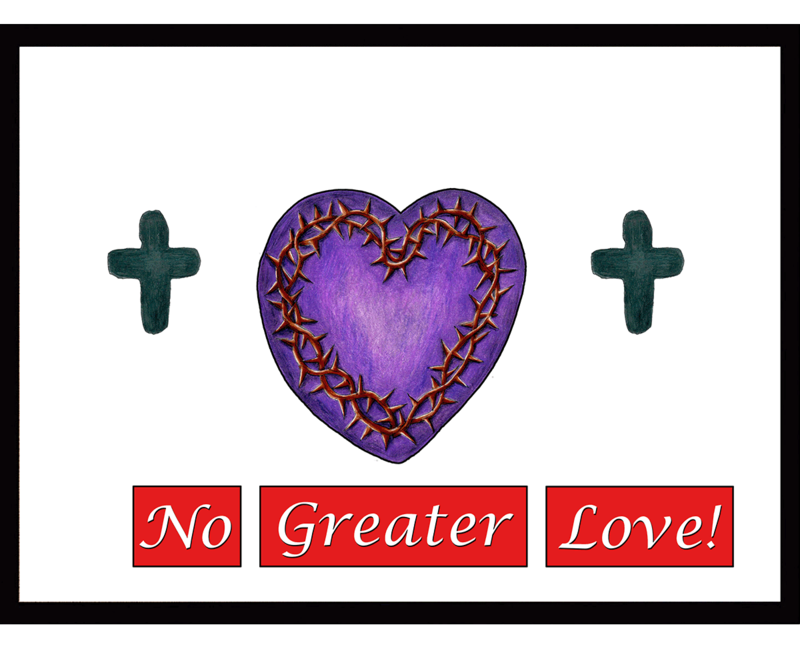 Holy Sparks - No Greater Love! 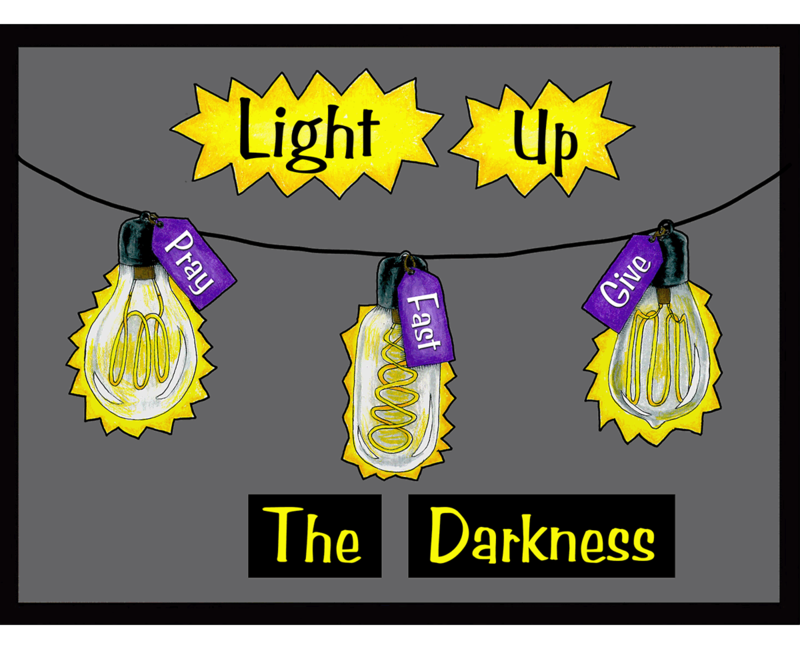 Holy Sparks - Give it up! 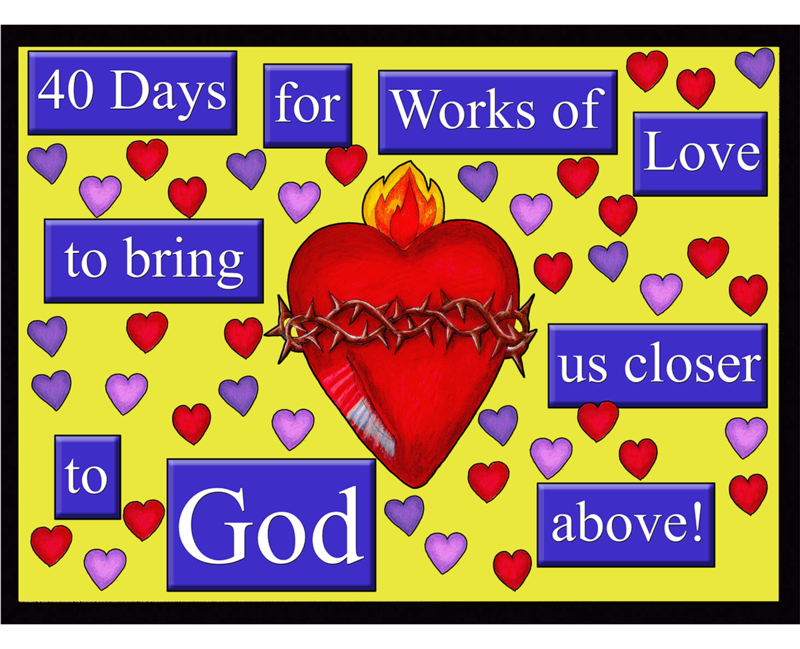 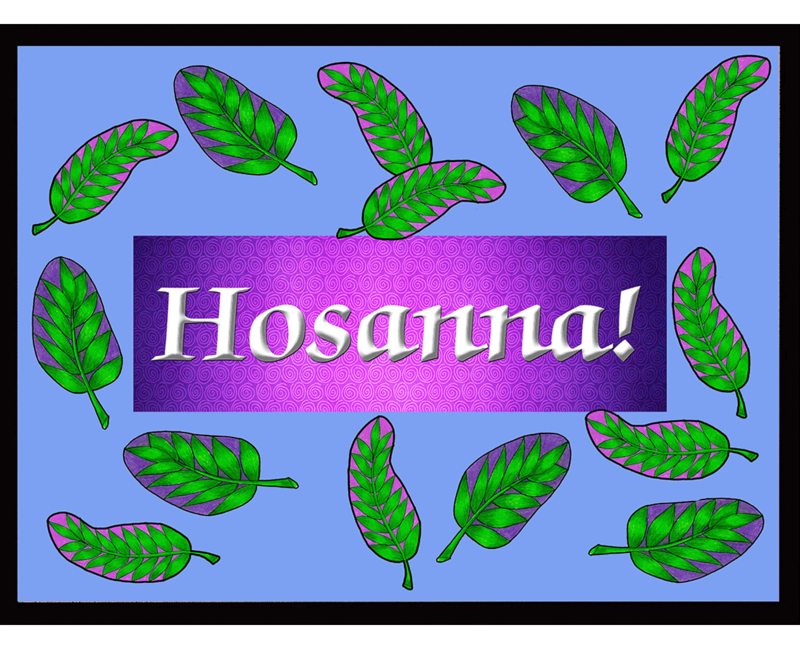 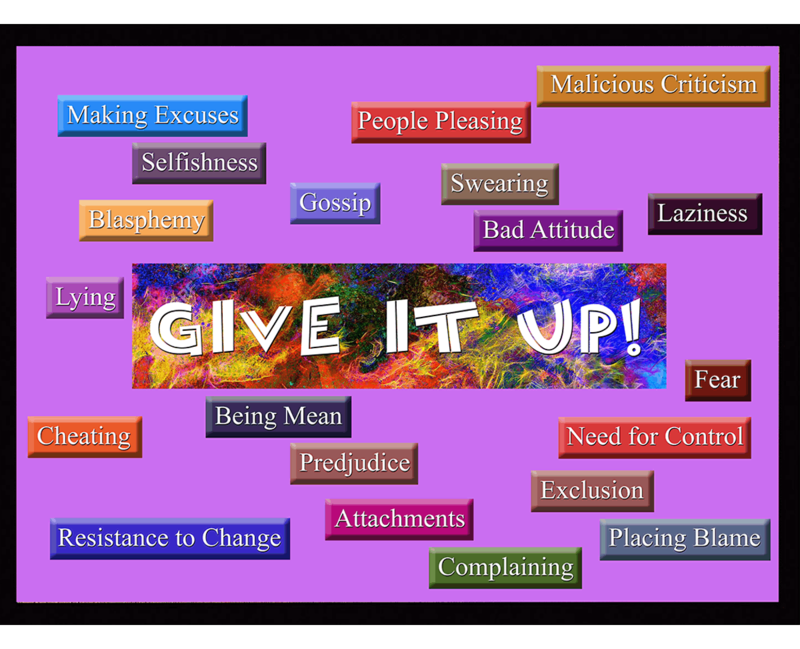 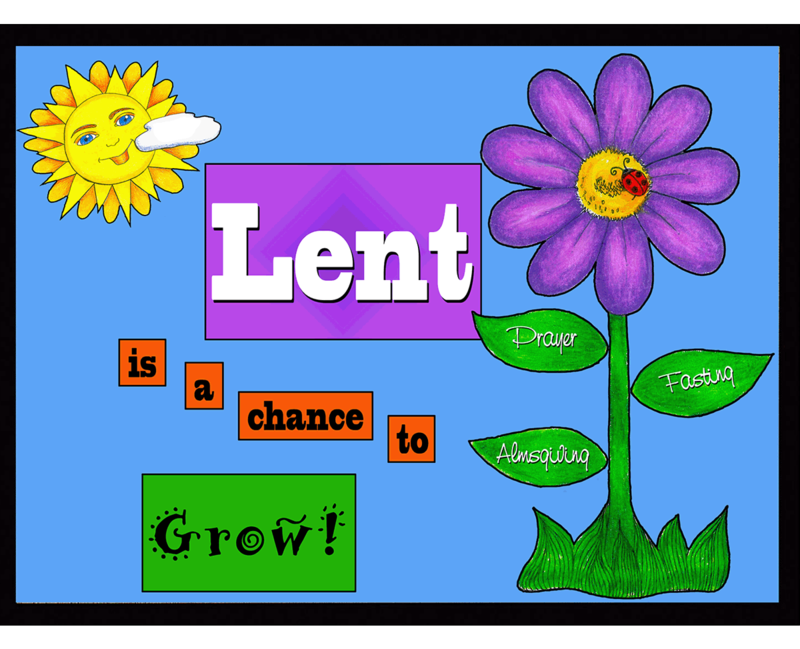 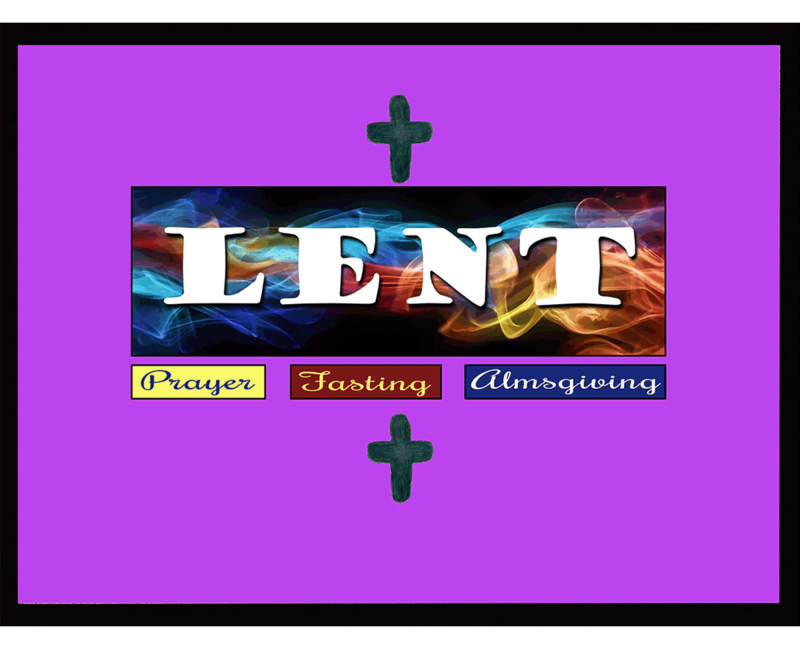 Holy Sparks - Lent is a chance to Grow! 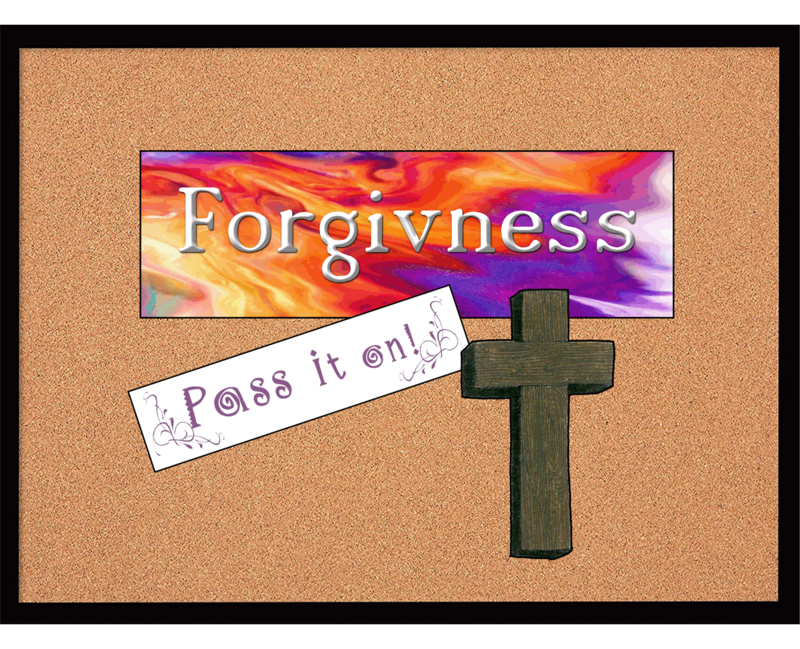 Holy Sparks - Forgivness Pass it on! 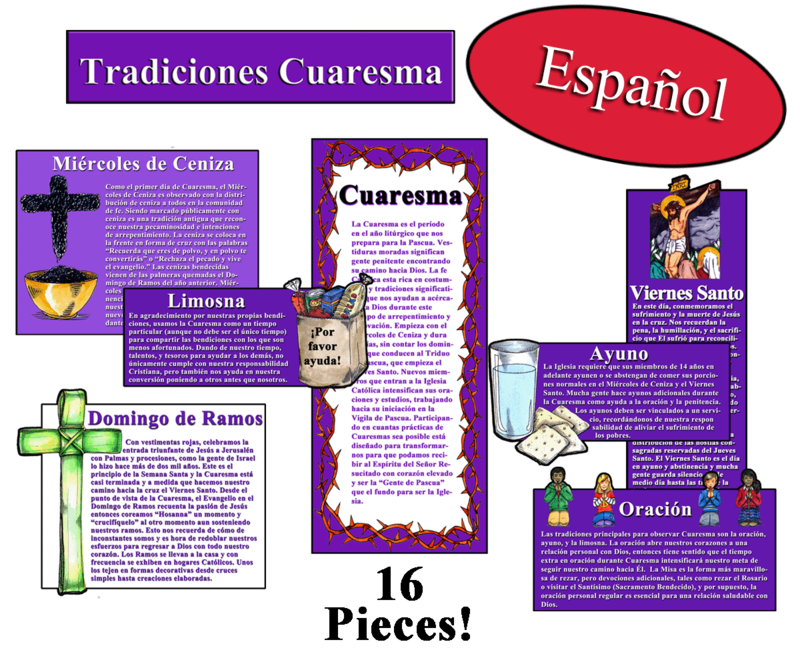 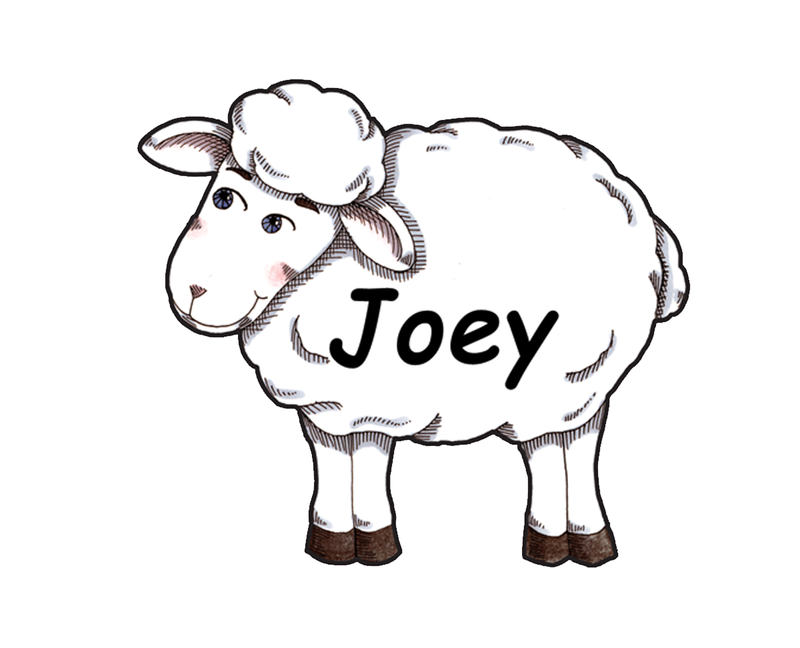 Click on the image above or the button to visit our Spanish page.